Lot 5-B 5 Dickson Avenue, Rockingham (MLS® 201906865 ) Rare Find. 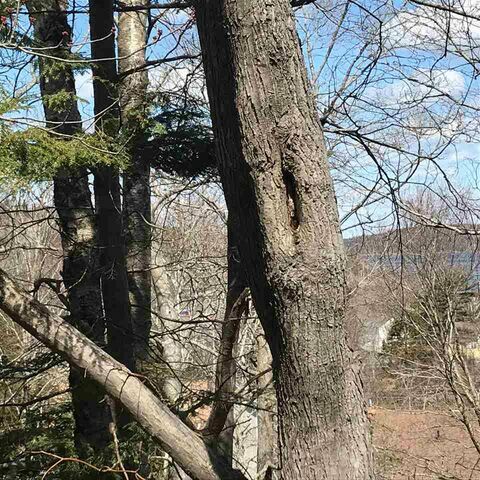 Single family building lot in Wedgewood area. French Schools P-12 for area residents. Close proximity to the downtown and 100 series highways outbound. 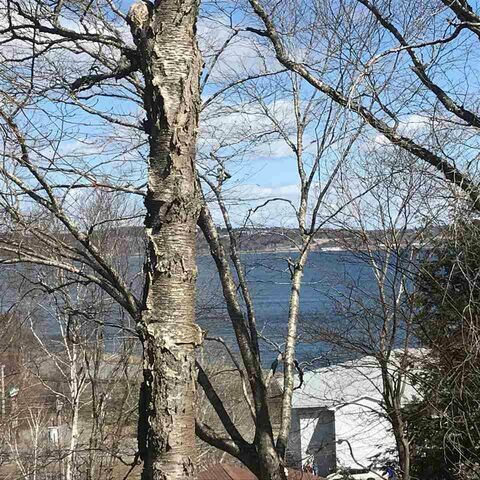 Build your custom 3 story structure with an unparalleled view of Bedford Basin and privacy in the city. Street is serviced with City services.